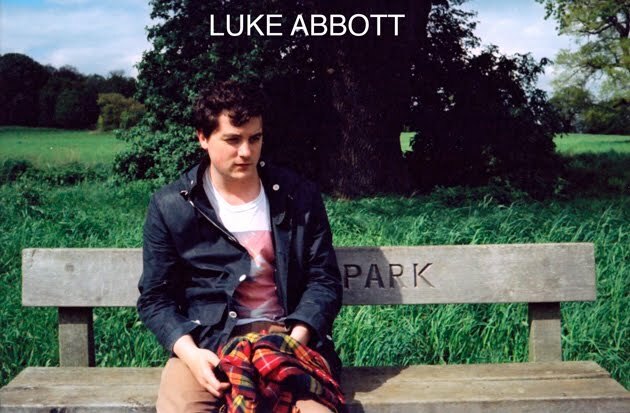 Luke Abbott Music: Hello. Two gigs for February. Info fo yo diary. How are you by the way? Hello. Two gigs for February. Info fo yo diary. How are you by the way? FRIDAY 17th Feb, Marseille FRANCE... Absolutive Records party! Gonna be fun. 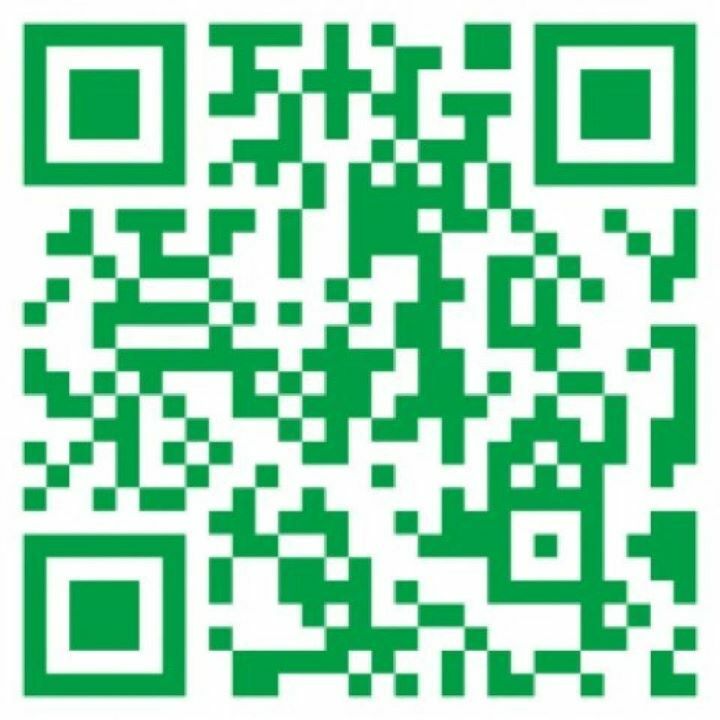 Some details HERE. 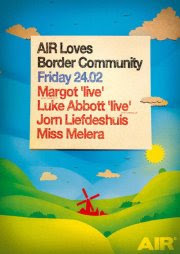 FRIDAY 24th Feb, Amsterdam NETHERLANDS... at Air, with Margot and Jorn 'Teacup Pig' Liefdeshuis Facebook page HERE. AND then in March there's a lot going on - Barcelona, Italy and Australia! Details to follow soon.